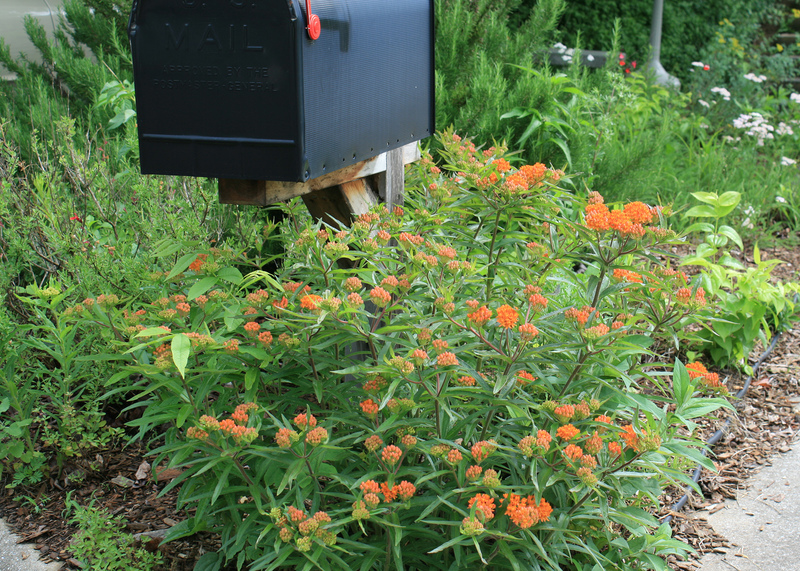 One of the best butterfly-attracting plants for our home landscapes is butterfly weed, known botanically as Asclepias. Butterfly weed is low maintenance, attracts a lot of butterflies besides Monarchs and is deer resistant. 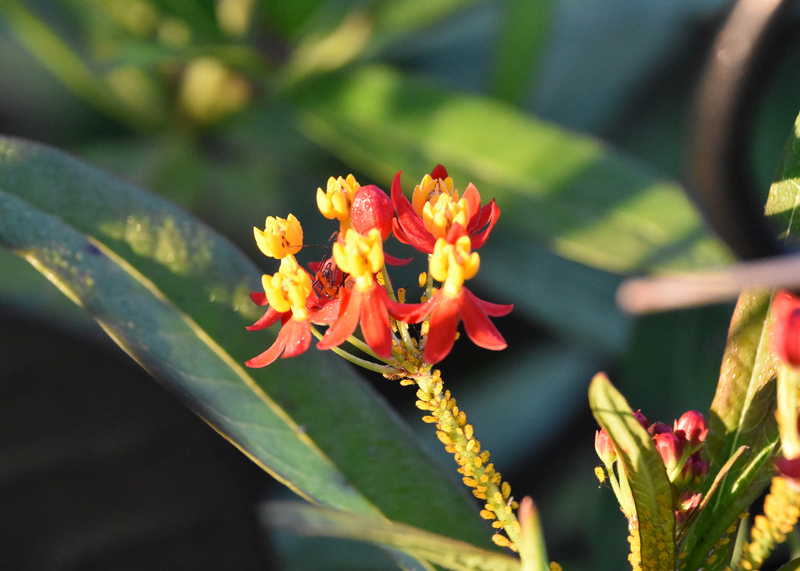 Several species are native to Mississippi, but one you should consider is Asclepias tuberosa. This perennial grows well all across the state. Its clusters of tubular flowers become prominent in late summer and early fall. They bloom in various shades of orange, but some have flowers that are more yellow or red. Tropical milkweed is a species of butterfly weed that is not native, but it blooms from spring through fall. I wouldn’t rely entirely on this species as there is concern about tropical milkweed being a host for parasites that can harm butterflies. But a couple of these fast-growing plants would provide a good source of forage until our native species start producing more foliage. Butterfly bush, known botanically as Buddleia, has panicles of sweetly fragrant, tiny blooms in various shades of white, blue, purple, pink, red and even yellow. The flowers are displayed on arching graceful stems. Butterflies, bees and hummingbirds love these flowers. Plant butterfly bush in full sun for best flowering, as shade reduces flowering, and the plant becomes thin and leggy. Butterfly bush tolerates any soil type as long as it’s well drained. When new shoots start to appear in the spring, prune last year’s growth back to about 6 inches from the ground. This step encourages new growth, and the flowers are produced on new wood. Deadheading will help side shoots develop larger flower heads. The green, moldy stuff is called lichen, which is a very interesting organism found throughout the world. Lichen is an unlikely combination of fungi and algae living in a symbiotic relationship on the plant’s bark. Trees and shrubs are only used for support. The algae supply food via photosynthesis, and the fungi gather water and other needed nutrients. When shrubs and trees struggle, their canopy tends to thin out, letting more light into the interior. Lichens, which naturally occur on the trees’ bark, are opportunistic and increase their growth as a tree canopy declines. As trees and shrubs continue to decline, the lichens become more noticeable, giving the illusion that they are causing the problem. 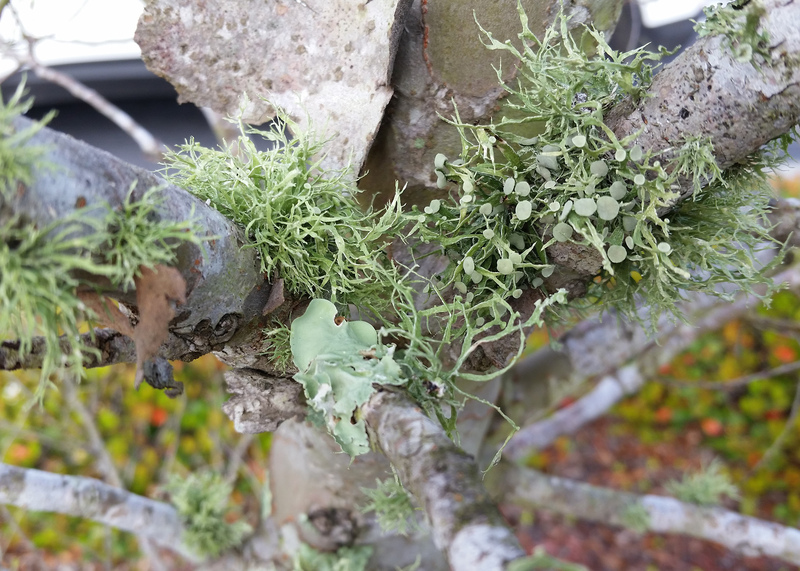 As a result, homeowners think the lichen is responsible for the tree and shrub decline. Lichen will grow outdoors on any hard surface. You may have seen it on wooden bird houses, and I’ve even seen lichen on a satellite dish. There really are no compounds to remove lichen, but there’s also no real need to remove it. The best way to discourage lichen growth is to have a healthy and well-growing plant. Do you have a question about something related to your home garden and landscape? 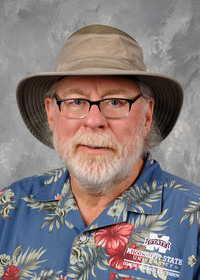 Send it to me at southerngardening@msstate.edu, and I’ll get the answer for you.